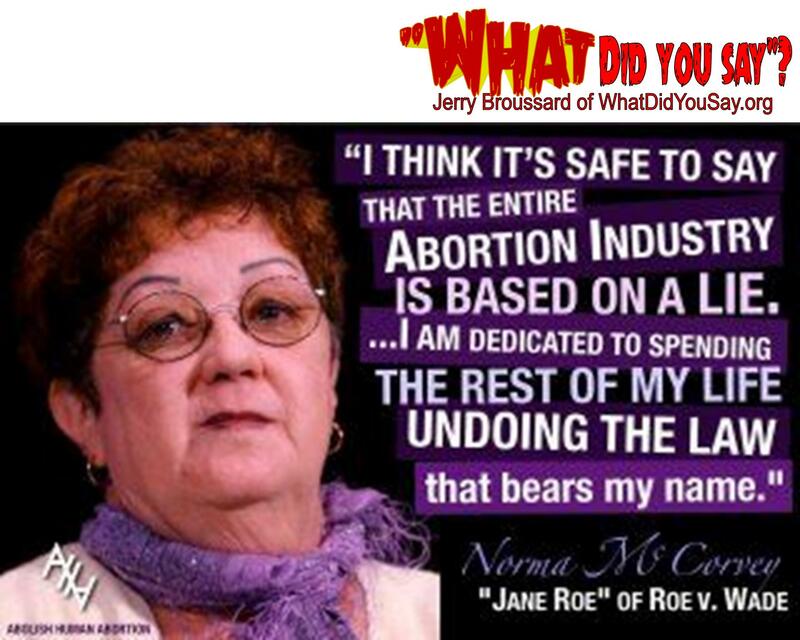 Margaret Sanger | What Did You Say? Planned Parenthood, engulfed in a scandal following the release of two undercover videos, is the largest abortion provider in the United States. 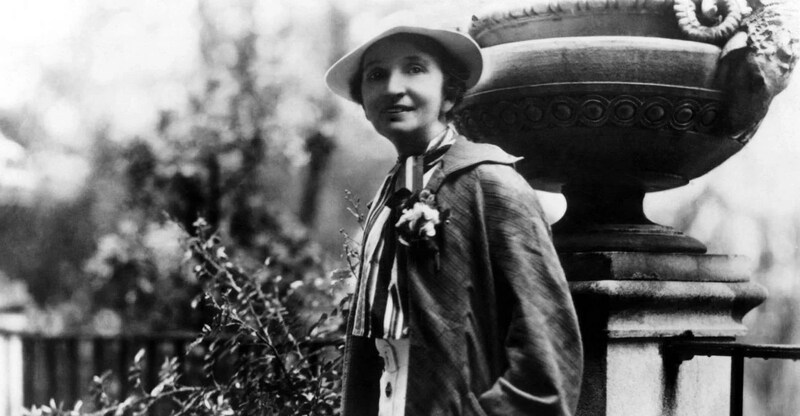 On its website, the organization compliments Margaret Sanger as one of the pro-choice movement’s “great heroes.” Sanger started the American Birth Control League in 1921; it became part of the Planned Parenthood Federation of America in 1942. Planned Parenthood praises Sanger for “providing contraception and other health services” and “advancing access to family planning in the United States and around the world.” In addition to Planned Parenthood, Sanger also founded the Birth Control Review, a journal about contraception and population control. Anna Duggar has done it now. Online “entertainment” news sites are up in arms that a woman would actually express her…gasp…opinion via Twitter! The Duggars are known for being unapologetically pro-life, and they are absurdly hated by those who rabidly defend a choice their mothers never made (ironically being alive to spew their pro-abortion nonsense). What did Anna do that has E! Online, RadarOnline, FishWrapper, InTouchWeekly and even Mommyish and Opposing Views so riled? She retweeted a Black History Month meme that I created and posted, via The Radiance Foundation, to highlight abortion’s devastating impact in the black community. These are the words that have offended some (evidently) disturbed Twitter folk—enough for them to post death threats and insanely profane tweets to both Anna and The Radiance Foundation. The black abortion rate (up to 5 times that of the majority population) isn’t controversial for these folks…just that a white person (namely a Duggar) dared to share this truth with the Twitterverse. Keep in mind, I am as black as Obama. That’s pretty much where our similarities end. He believes that government can decide who is human and who isn’t. I see how that social experiment has miserably and fatally failed over and over again. But humankind seems to refuse to learn from history. We live in a culture that too often values the emptiness of entertainment over the empowerment of education. Well, fighting abortion was the purpose of numerous black historical figures’ efforts. Famed freedom fighter, Fannie Lou Hamer (“I’m sick and tired of being sick and tired!”), is known for her courageous efforts to fight poverty and ensure black citizens’ right to vote. But history books and multitudes of tributes omit that she fought for the dignity of all human life, including those in the womb. 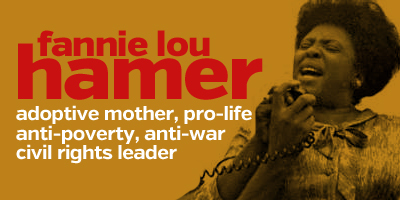 Journalist Ethel Payne, known as the “First Lady of the Black Press” wrote in her 1980 Afro-American column: “Fannie Lou Hamer was a passionate believer in the right to life.” She further articulated that Hamer “spoke out strongly against abortion as a means of genocide of blacks.” One of the most influential and destructive components of Black American History is eugenics. The racist pseudoscience birthed Jim Crow laws and Planned Parenthood. 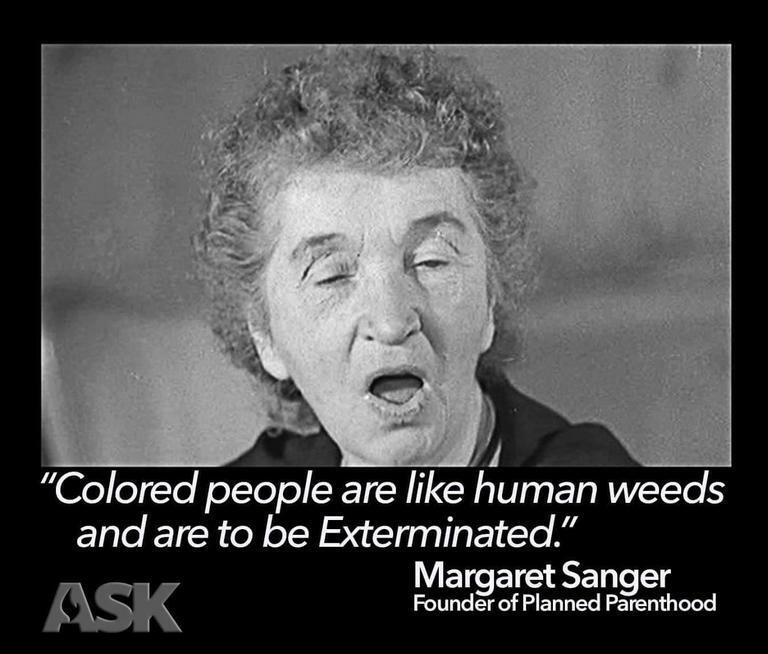 Margaret Sanger, the founder of the nation’s largest abortion chain, was a member of the American Eugenics Society. Alan F. Guttmacher, founder of the Guttmacher Institute, served as President of Planned Parenthood and Vice President of the American Eugenics Society. This deeply racist and elitist movement established state eugenics boards which forcibly sterilized over 60,000 Americans, as thoroughly documented in Maafa21. North Carolina recently paid reparations to victims for this heinous time in American history. One of those victims is my friend Elaine Riddick, a black woman who was raped at the age of 13. She gave birth to her son, but was then forcibly sterilized and butchered by order of The Eugenics Board of North Carolina. She would never be able to have another child again. So there’s a little history lesson. Kudos to Anna Duggar for sharing truth that so-called “leaders” in the black community refuse to acknowledge. I wish that one single black celebrity would say something about the millions of black lives snuffed out by abortion. I wish that one single black celebrity would have an ounce of the courage of Fannie Lou Hamer and call out the predatory abortion industry. Anna Duggar’s “infamous” retweet reminds us of how twisted we have become in our society’s understanding of race and human equality. 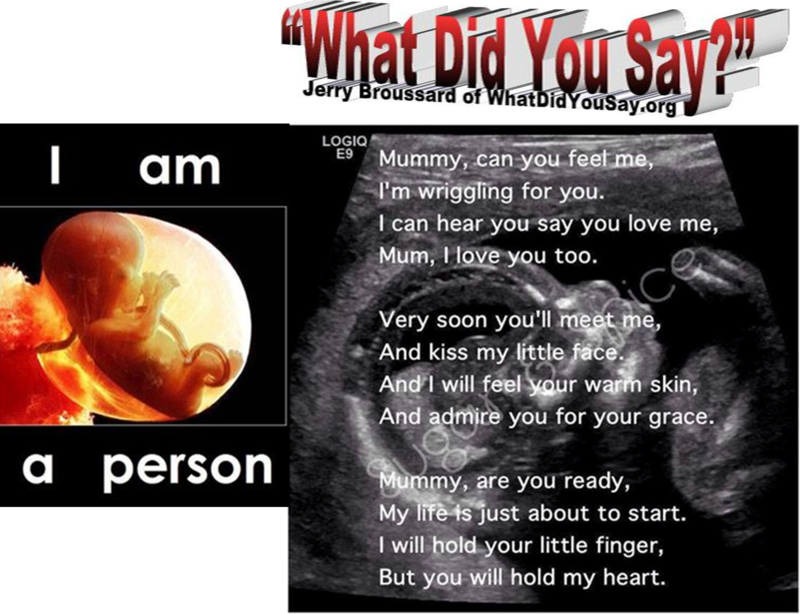 Some are so desperate to accuse others of racism that they miss it where it screams loud and clear—in an industry that kills unborn human life (disproportionately black) for a living. So they spew their lack of any historical (or present) knowledge of this injustice on Twitter and celebrate their unwillingness to learn. Their responses show they have no concept of what is actually racist. It’s merely an easy buzzword in their minuscule arsenal of hashtags and accusations. From the bizarre reactions on Twitter it’s apparent many of the opponents of this Black History Month TooManyAborted.com meme don’t realize what message their “outrage” is actually sending. If they don’t agree that there are too many aborted, then they’d have to agree with the converse of that statement: Not Enough Aborted. Now that’s racist. Special report from the Infowars nightly news team. More than half of the abortions done in Georgia are of black babies. 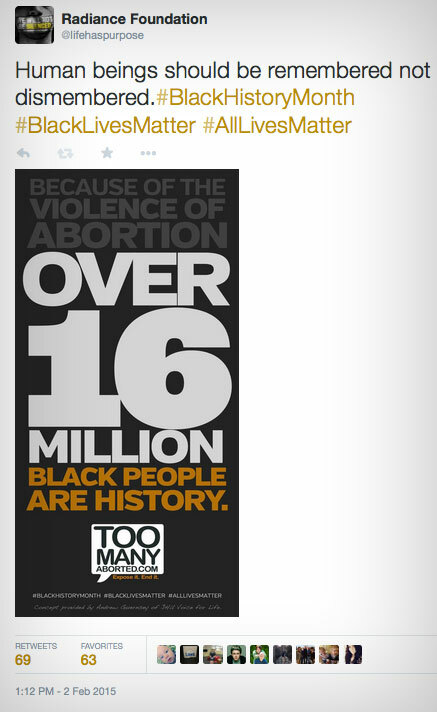 Not only that, there were 501 abortions nationally for every 1,000 births in the black community. If that is not black genocide, I don’t know what would qualify. If you think things were worse for black people when Georgia was a slave state, you aren’t paying attention. Well, she got her wish. Whether it’s Jesse Jackson or Al Sharpton or countless other black liberals, black genocide is in full swing and they are selling it hard to the black community. Why don’t black people pull away from these leaders? From the Democrat Party? Seriously. I don’t understand it. Conservatives are regularly accused of racism because of our general stance against the welfare state, but doesn’t anyone understand the connection here? As of 2012, about 60% of black people were dependent on civil government assistance. Welfare and black genocide go hand in hand. Black genocide is just the government’s way of saving money. Call it racism. Call it what you want. The conservative rejection of welfare and abortion also goes hand in hand. We want people to take care of themselves for the most part. We want people to live dignified and upstanding lives, and we think they have a better chance of doing that when they aren’t being handicapped by civil government largesse. Black Americans need to wake up. White Americans too for that matter. The civil government is not your friend right now. It’s time we forced the civil government to let us take care of ourselves. This black genocide needs to end. Horrific, horrific, horrific. According to the recently released Summary of Vital Statistics from the New York City Department of Health and Mental Hygiene, ethnic cleansing is apparently occurring in the Big Apple. In New York City, there were 56,000 black pregnancies in 2012. Of that total, 31,000 were aborted. That figure represents almost 50 percent of all abortions in New York City, despite the fact blacks represent less than 15 percent of the population. Read the report here. 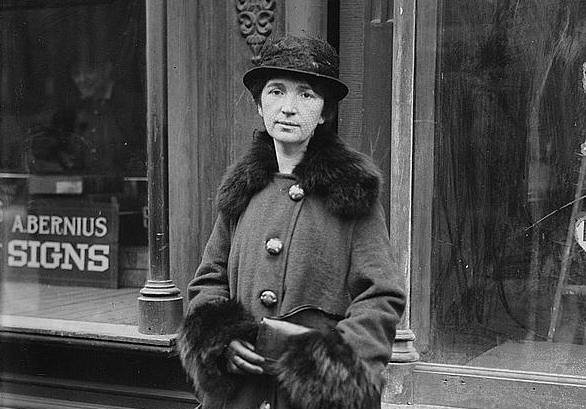 Margaret Sanger’s grand plan for eugenics is a grand success in New York. It is progressives who fight most passionately for the policies and “freedoms” to allow this ethnic cleansing to occur. And conservatives are supposed to be the racist ones?